18 LISTS Celebrity Crimes!Stars: They're just like us! They do illegal things, and sometimes they even get caught. Some also do things like murder, which isn't really *just* like us, but whatever. Celebrity burglaries are nothing new, but 2017 appears to be the year of celebrity robberies. From actors to athletes to musicians and models, no one in Hollywood is off-limits when it comes to the recent celebrity home invasions. These celebrities whose homes have been broken into have had more than just their items stolen, they've had their peace of mind taken, too. The question remains as to why these famous people continue to be a target. These robbed celebrity victims have lavish lifestyles, and that's probably got a lot to do with it. Thieves are certain to find whatever it is they may be looking for: from cash to jewelry and art, to the newest gadgets, and of course, personal effects. Or could it be something more sinister, such as celebrity stalkers who would like to see how famous people live and go through their private items? Continue reading below for a list of recent home invasions, none of which have caught a suspect. 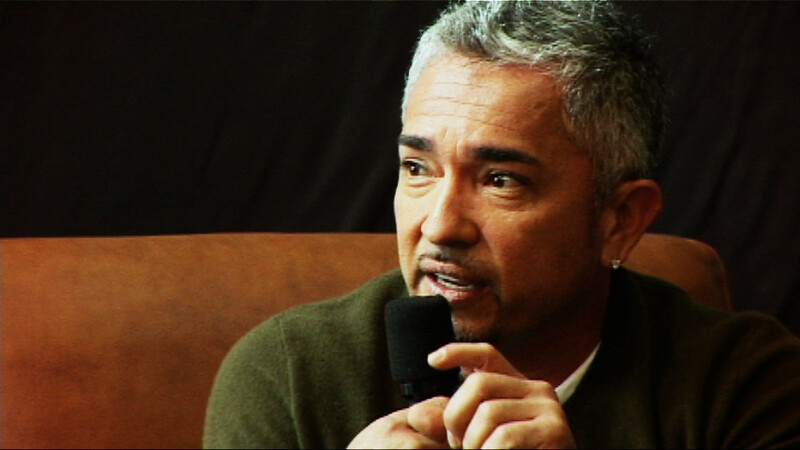 Dog Whisperer Cesar Millan's Studio City, CA, home was robbed in January 2017 while he was away on business in Asia. Milan returned to his home only to discover hundreds of thousands' worth of jewelry missing. Police believe the robbers gained entry to the home from an unlocked bathroom window. Rapper Nicki Minaj's Los Angeles mansion was burglarized in January 2017. The thieves not only took over $200,000 worth of jewelry and clothing, but they also turned over furniture, destroyed picture frames, and perfume bottles, and cut up articles of clothing. Minaj was not at home during the robbery. Due to the thieves vandalizing the home, police suspect that someone close to Minaj committed the burglary. Some have speculated the rapper's ex Meek Mill was responsible for the theft, as the couple had recently split up. Derek Fisher's home was broken into in January after he had left his home early in the morning. Fisher claimed over $300,000 worth of jewelry was taken from his Los Angeles home, including five championship rings. Fisher is a former NBA player and a coach for the New York Knicks. Police believe the burglars gained entrance from a side door of the home. In February, Alanis Morissette's Brentwood, CA, home was robbed. Morissette was not at home at the time of the robbery. Thieves were able to steal an estimated $2 million worth of jewelry. The singer is known to show off her jewelry on her Instagram account.